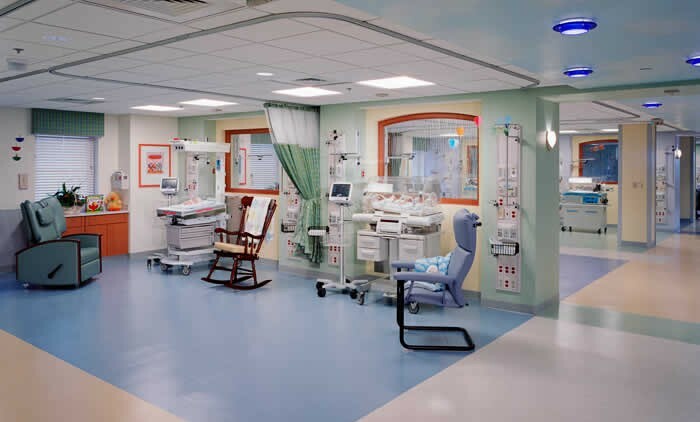 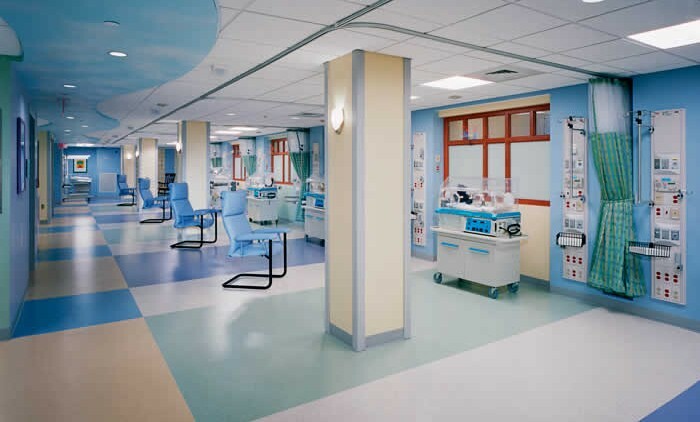 The Hemby Intensive Care Nursery is a state-of-the-art Level IV Intensive Care Nursery. 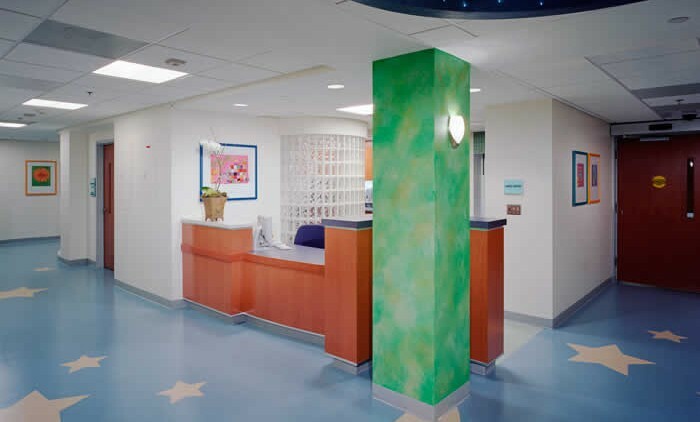 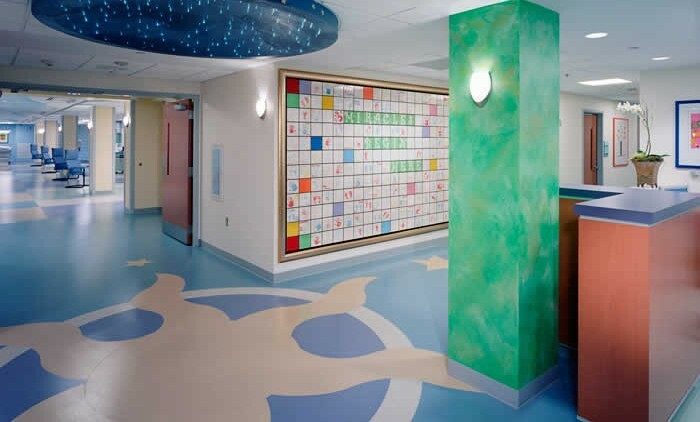 This renovation features a 38-bed NICU in addition to leading-edge technology and equipment. 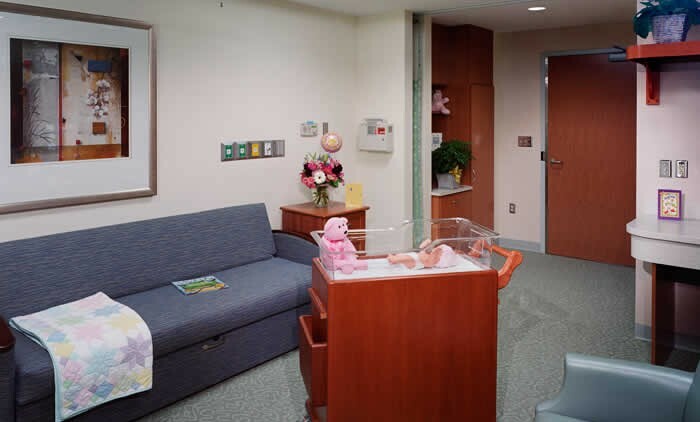 The Women’s Center Phase II is part of a three-phase $45 million Women’s Center Addition that includes vertical expansion above the “B” Parking Deck and Hemby Children’s Hospital and major renovations to the seventh floor.